Stressed And Frustrated Asian Man Sitting At His Laptop. Stock Photo, Picture And Royalty Free Image. Image 31164414. 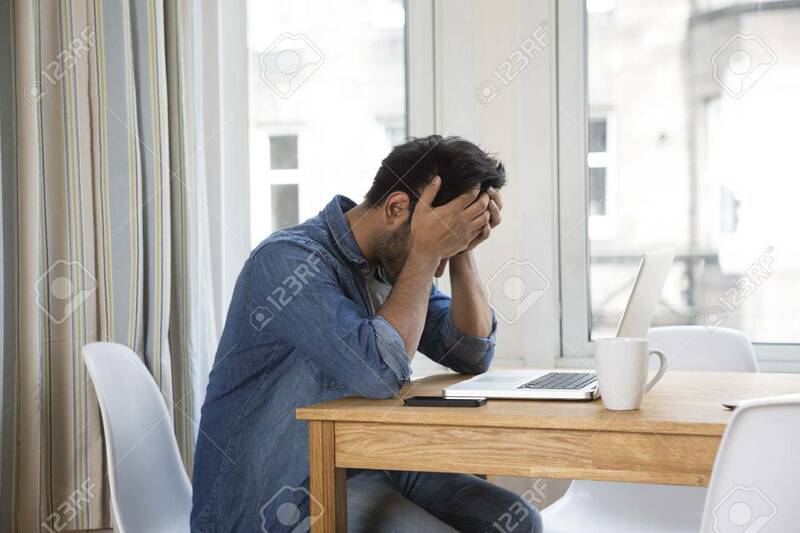 Stock Photo - Stressed and frustrated Asian man sitting at his laptop. Stressed and frustrated Asian man sitting at his laptop.